Watch the pick of the UEFA Youth League action so far with UEFA streaming all three finals games in selected territories. 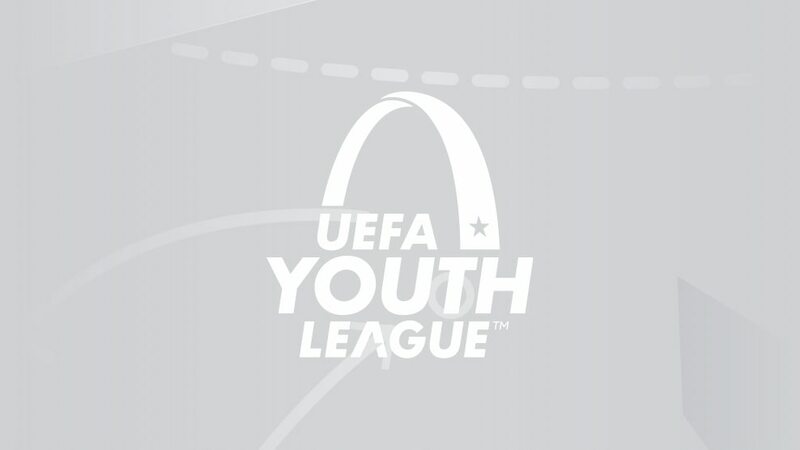 The finals games are centrally-produced by UEFA, televised by the UEFA Youth League rights holders and streamed within the MatchCentres on UEFA.com and our YouTube channel UEFA.tv in unsold territories. Highlights follow in all territories from midnight after the game where you are.